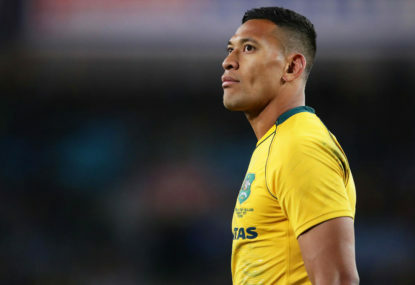 The Wallabies have three ball-playing options in the centre of the field with James O’Connor, Kurtley Beale and Christian Lealiifano all being fed by the brilliant, shrewd and swift Genia. 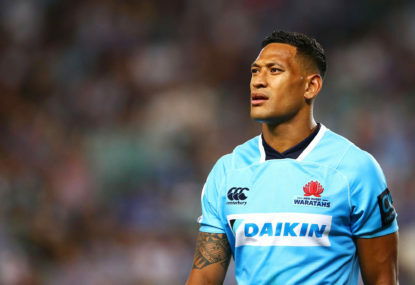 In a classic multi-option attacking unit O’Connor and Lealiifano will ignite attacks on either side of the ruck with Beale choosing his running lines through the centre. 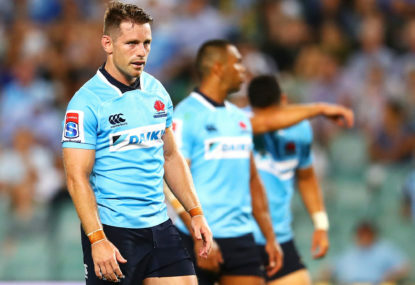 Every now and then O’Connor, at 10, will take the ball to the line with Beale slotting in behind to continue the attack, sending the ball wide to the backs with express intent of getting it to Izzy-the-great and the very hard-running Tomane. The dancing feet of O’Connor and Beale will give the Lions defence much to think about as they attack the line. As always it is the forwards that win matches, with the backs determining by how much. 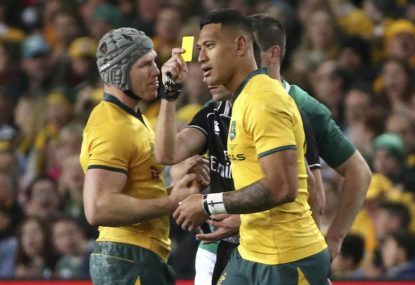 This next Test will go up a notch in intensity, with the Wallabies desperate to stay in the series. The match will be played at a cracking pace. The winner of the breakdown will win the Test. With forwards providing front-foot ball, the King – Will Genia – will hold court and treat the Lions to his special brand of playing Rugby that only a master such as he can deliver. 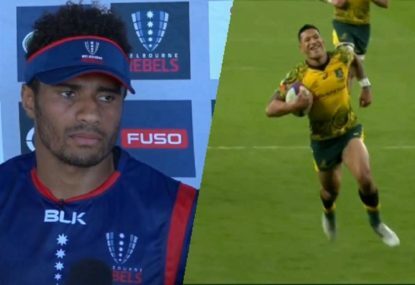 His creation of the Wallabies’ first try for Folau was a sublime piece of brilliance. In my 50-odd years of watching Australia play rugby I cannot remember a time when Australia had such depth virtually in every position. 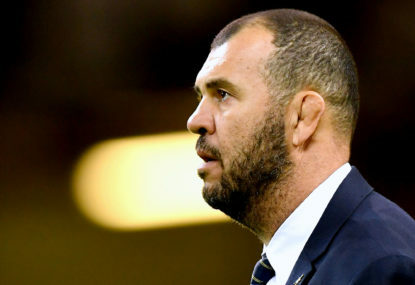 This is the dawning of a new time for the Wallabies. The job was only half done last Saturday I sense that this won’t be the case this Saturday – and then bring on Sydney.